There was a real buzz in the air. People were busy creating, sharing ideas and enjoying themselves in the process. Across three floors at the Samsung SNU (Seoul National University) Cooperation R&D Center, competitors took part in a hackathon to develop concepts that use technology in new ways. 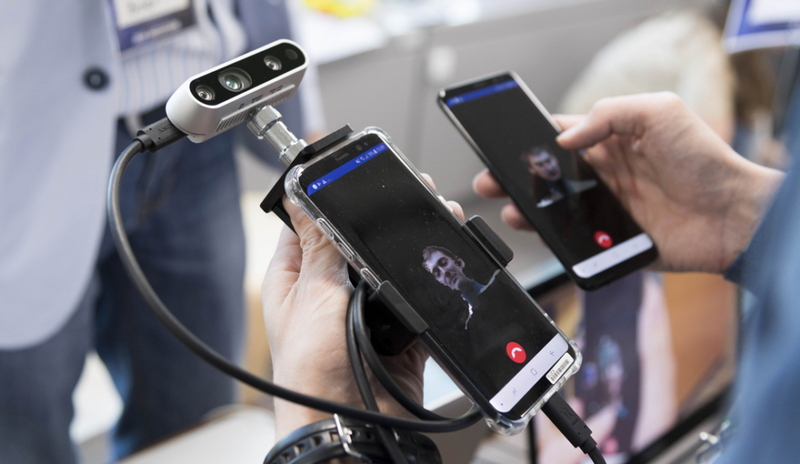 Samsung Hackathon is an in-house event that invites creative minds from inside and out of the company to co-build ideas and compete for a potential spot in Samsung Electronics’ much coveted C-Lab (the company’s startup innovation program). Teams are given 300 minutes to hack up solutions for their ideas and another three hours to present them to judges and peers at their respective booths. October 20, 2018 marked the 12th time the hackathon has taken place but it has been given a new dimension because it’s the first time it has invited applicants from all over the world. 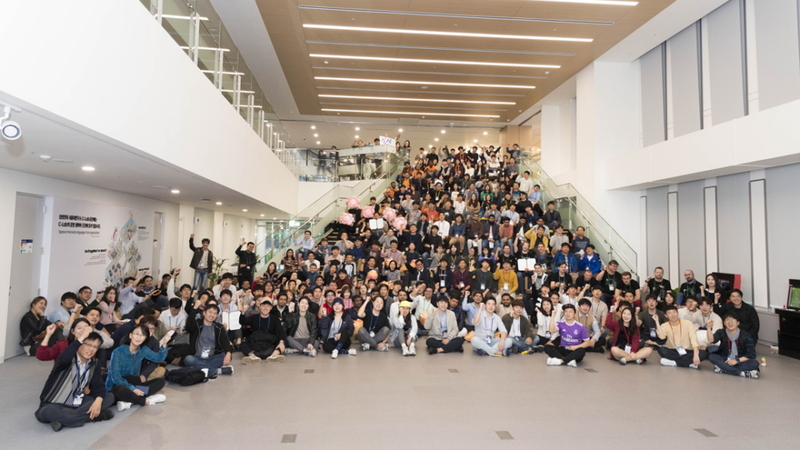 220 Samsung employees (including 60 employees from Samsung offices outside of Korea) and 30 SNU students were all too eager to make their mark at this year’s hackathon. International teams seemed especially eager because the responsibility to do their respective countries proud rested on their shoulders. Preliminary rounds took place in Poland, Ukraine, Russia, India, China and the Philippines to decide who would be the ones to travel to Seoul on behalf of their country. The Polish Geniuses team focused their efforts on developing an exercise-coaching solution using IoT-enabled gym equipment and an AI platform to analyze performance. They even managed to persuade some of attendees to try out their solution first hand, with mini trophies given out for participation. The Ripe AI team from Russia came up with a solution – adding sensors and a deep learning algorithm to a scale – that can recognize, weigh and tag grocery items. The Ukrainian EquiTeam took their stab at a pair of smart glasses that uses IoT sensors and an AI algorithm to help users maintain a healthy posture. Feedback for this year has been positive – so much so that there are already plans to make the international competition an annual event. With such a rich collection of ideas and creators from all over the world, the hackathon is growing and has become a place that encourages creativity throughout the year. This edition of the event was the 12th time the hackathon has taken place and over 2,000 employees, college students and other parties have already participated throughout the years. And since the event’s inauguration in 2013, several ideas have proved successful. For example, Monit, the smart baby care solution, was conceived at one of the Hackathons and moved on to become a C-Lab project under the name ‘Dr. Macaron,’ later to be spun off as an independent business in 2017. Other projects such as Kitten Planet (formerly known as Chikapong while at C-Lab), Defind (known for their app Shoepik), and Jameasy have followed similar steps. This year, five teams were selected for further development at C-Lab. Time will tell where their journeys will take them.